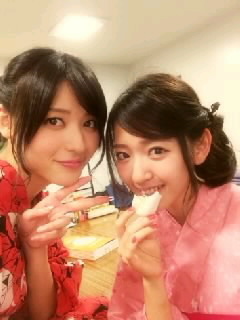 Maimi tries rakugo for the 2nd time and wishes Hello! 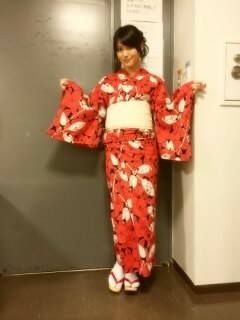 Project’s current leader a happy birthday in her July 13th update “Rakugo☆*:. 。. o(≧▽≦)o . 。.:*☆“. Full translation below. I think there’s a lot of people who unfortunately couldn’t participate who are thinking “What happened~? 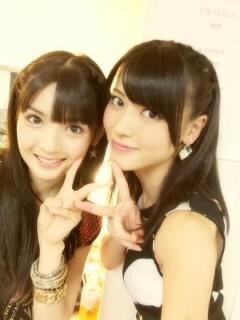 Posted on July 13, 2014, in Blog, Translations and tagged Yajima Maimi. Bookmark the permalink. 1 Comment.